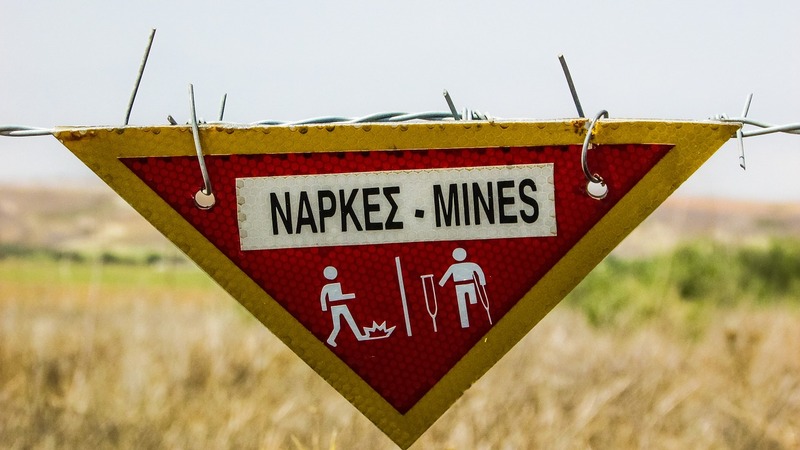 MDR helps you avoid data-breach landmines. The world of MDR involves a lot of pieces. It includes developers who understand how to ingest information, and security analysts who know how to communicate to those developers the intelligence they need to derive from the information. The SIEM is a typical tool used in that process as a platform for the developers to implement the rules and turn the information into actionable intelligence. Sorting through the mess of false positives and useless information is a science in and of itself. Behind the scenes, senior security analysts are doing “threat hunting”; they’re taking the intelligence produced by the system, correlating those events with what they already know, and using that to notify customers in real time when there are suspicious things going on that warrant more review. In many of those cases, it’s an active attack that’s knocked down immediately. Where does your MDR function reside? Large enterprises with massive IT budgets typically implement a SIEM and have the necessary IT staff to maintain and monitor it (i.e., MDR). By contrast, smaller and mid-sized organizations typically do not succeed in gathering intelligence from their SIEM because they don’t have the necessary internal expertise and staffing levels. In those environments, we often see the SIEM being used by a forensic investigator, trying to determine why a breach was ongoing for months. In those cases, outsourcing MDR to a managed security service provider—before you have to engage a forensic investigator—is the ideal solution. In the end, you can implement all the right tools and still miss an intrusion. The answer lies not only within how good your tools are, but also in who’s watching your environment. Data Security: Should We All Just Throw in the Towel?